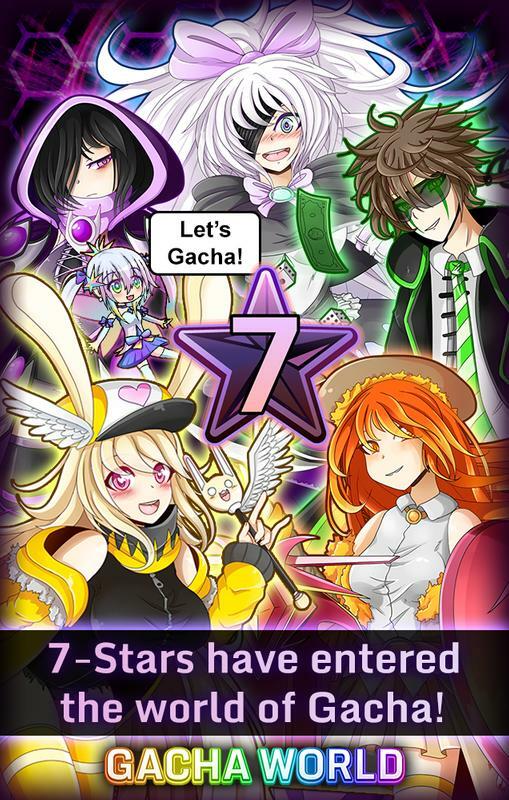 - New 7-Star characters have been added to the Gacha! 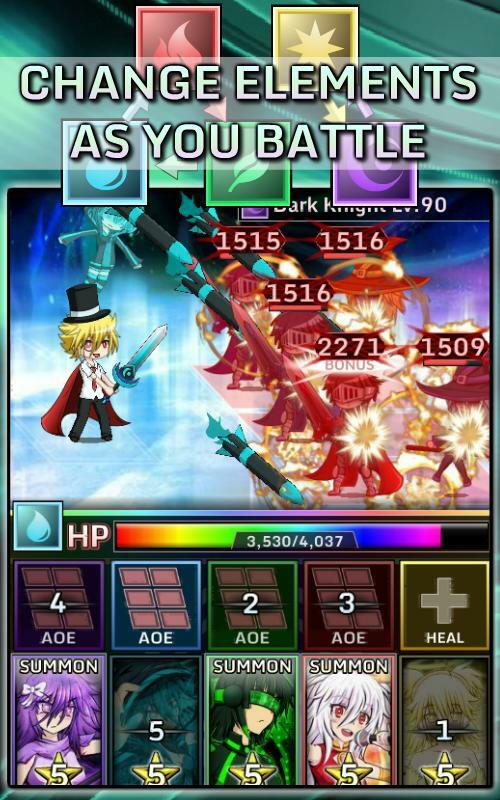 Create your own anime styled Gacha Summoner, and Gacha the best 5-7★'s easily! 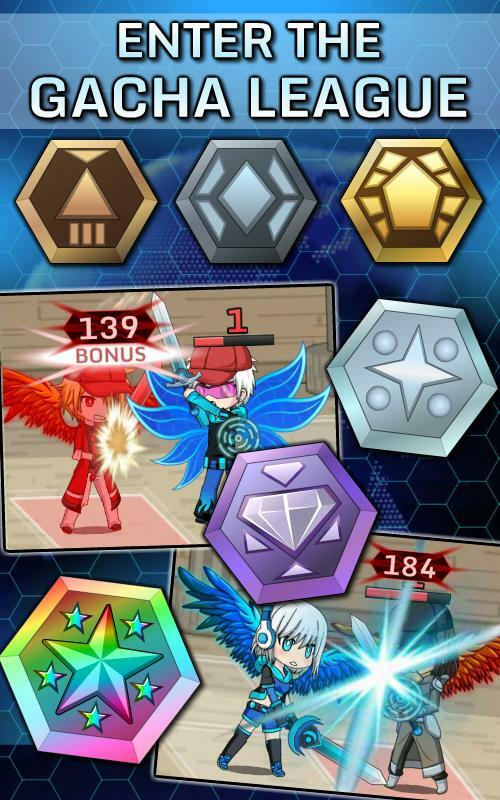 Get gems by farming quests, battling Raid Bosses, PvP, and many more ways! 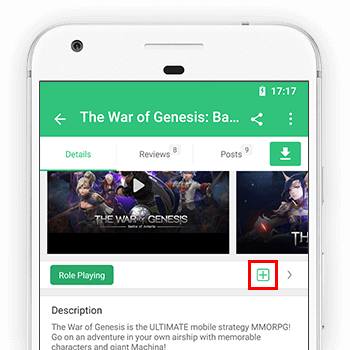 Save the world from corruption as you learn every character's story. 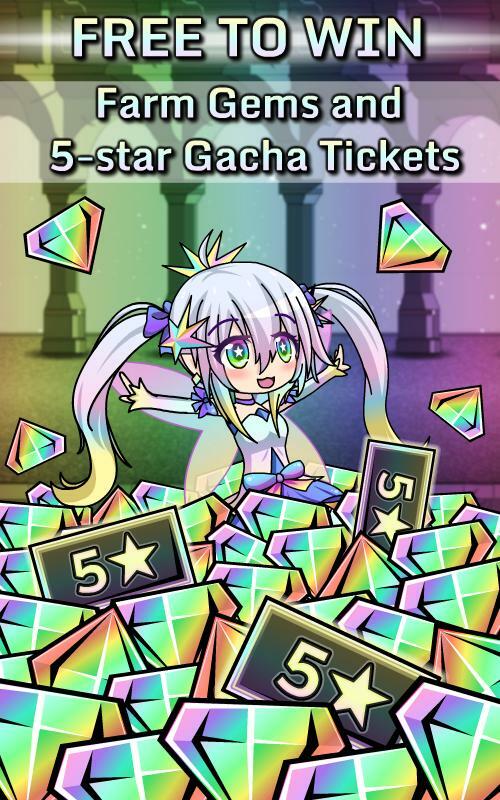 Get your gacha on and enter the Gacha World! 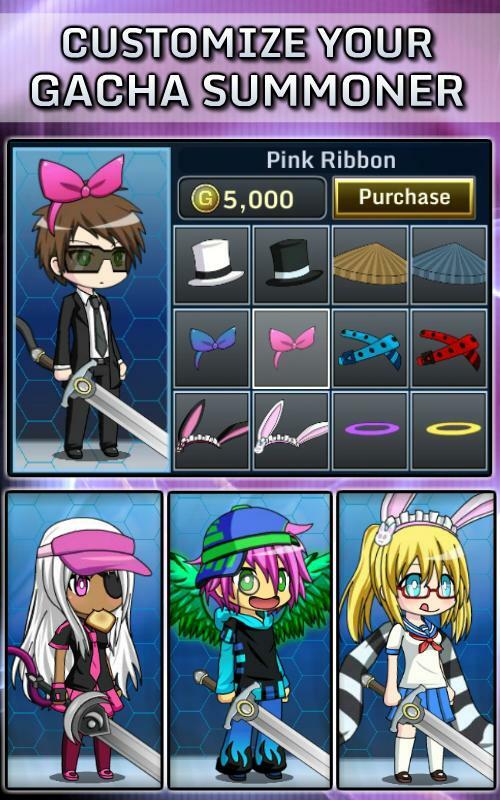 - In-App-Purchases might not work for Android 6.0+ devices / rooted devices.